Contact & Follow Me On Various Social Media Sites Links Below..
No Copyright Intended, For Promotional Purposes Only.©. 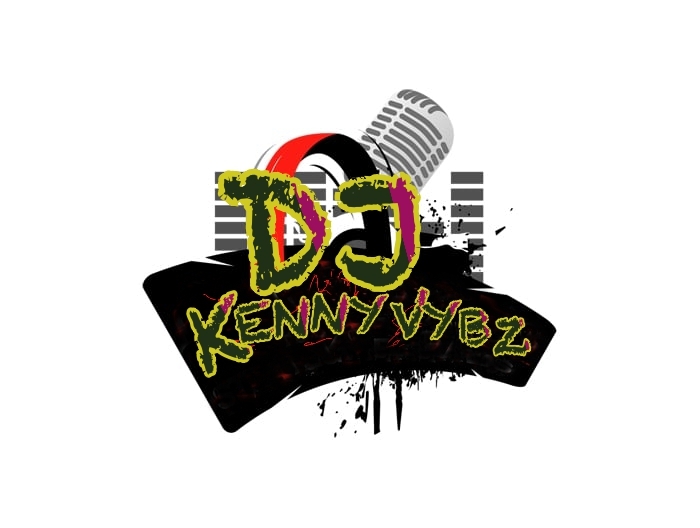 If you're the owner of any content posted here or it offends you in any way, please email us at Kennyvybz@Gmail.com to get it removed from the account immediately. PLEASE DON'T REPORT THE ACCOUNT.